If caught by police, motorists will be forced to pay a fixed fine of £20 – which doubles if it’s not paid within the given time frame. It only applies if the vehicle is stationary on a public road – and drivers will only receive the fixed penalty if they refuse to turn their engine off. 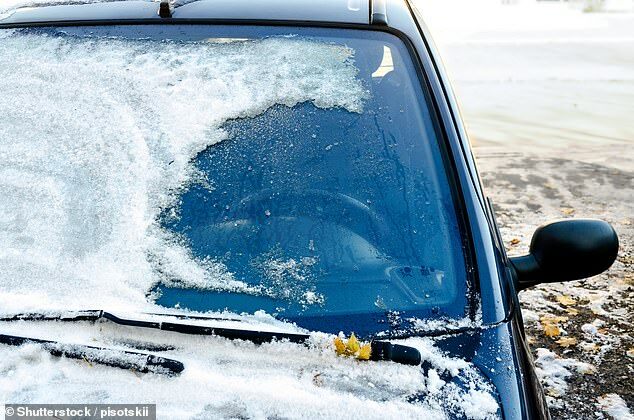 The RAC pointed to rule 123 of the Highway Code to explain why it is against the law to use the defrosting technique. Drivers are being encouraged to use anti-freeze and scrapers to be on the safe side. It’s not just police you have to worry about either, as insurance companies are also more than likely to refuse to pay out if your car is stolen while it’s defrosting. This is because the driver is considered to have ‘significantly increased the risk of their car being stolen’. 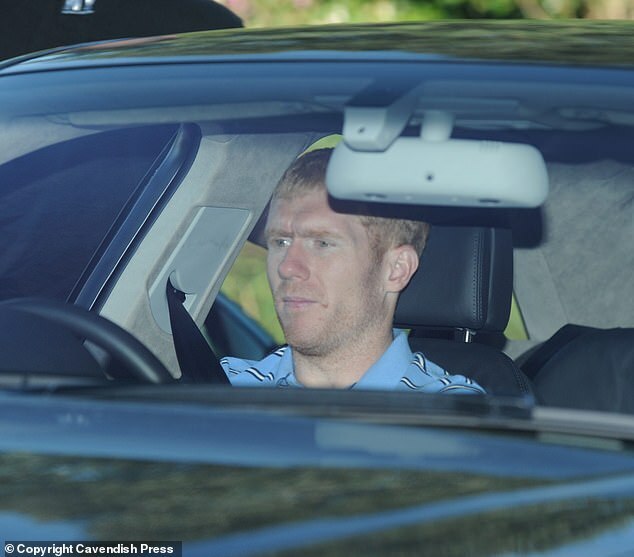 Ex-Manchester United star Paul Scholes had his £30,000 car stolen after he left the engine running while defrosting it on his driveway in 2013. The 44-year-old former England midfielder had gone back inside his home in Oldham, Greater Manchester, while ice melted on the windscreen of his Chevrolet Captiva LT 2 Estate. But while he was inside thieves struck at 7.45am.